Max Bruch’s legacy? His beloved violin concerto. 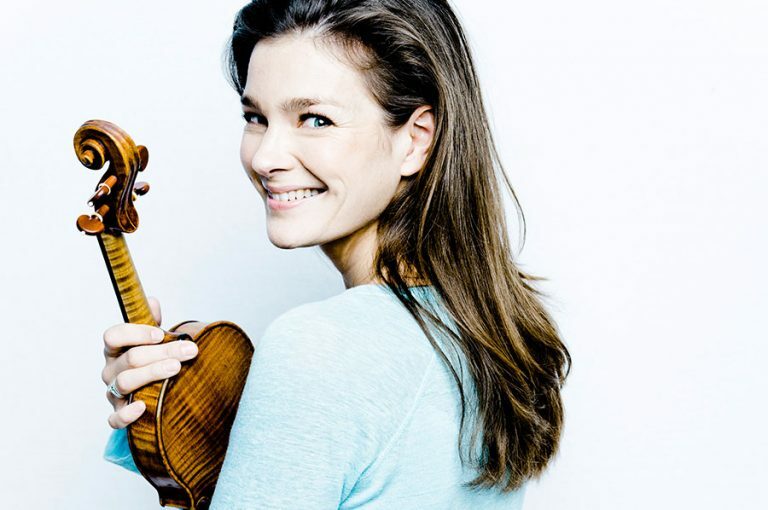 Violinist Janine Jansen, who plays a mean Bruch concerto. Max Bruch was a German composer of Romantic era music, who enjoyed a long career as a teacher and conductor. His best-known legacy to the music world is his Violin Concerto No. 1 in G minor. The first of three violin concertos, it was by far the most successful. It was modelled after Felix Mendelssohn’s Violin Concerto in E minor, and the momentum grows with each movement, ending with a burst of ebullience in the third movement, concluding with a big, flashy, showy outburst and a satisfying cadence. Sadly, Bruch was paid a small lump sum, but kept a copy for himself. He had difficulties collecting royalties for his other works due to post-Great War chaos, and sent his concerto to a pair of performing sisters, a duo pianist team in New York City to sell and collect the royalties. The greedy sisters kept the score, sent fake money back to Germany, and eventually sold it in 1949 to Mary Flagler Cary, whose collection of precious documents, including the concerto, is housed in the Pierpont Morgan Public Library. Max Bruch was born on January 6, 1838 in Cologne, Germany, and died October 2, 1920 in Berlin-Friedenau.